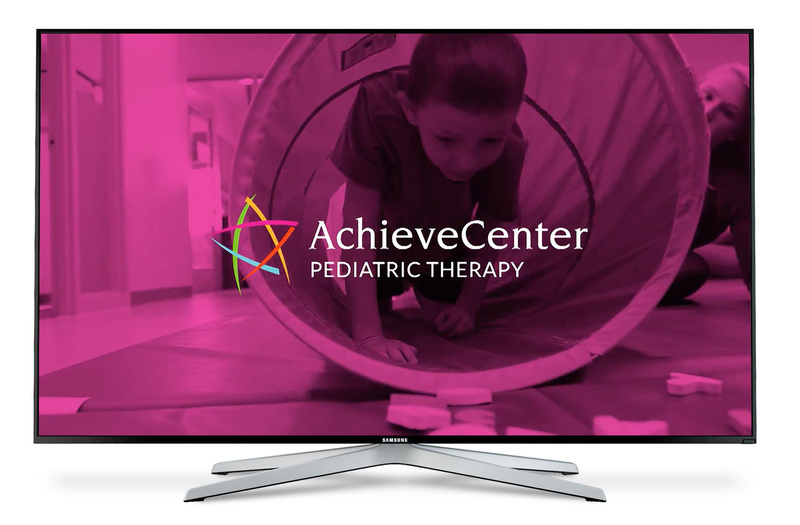 Achieve Center Pediatric Therapy approached us to rebrand their organization and its four regional locations. After reviewing Achieve Center’s target audiences and past branding efforts, we steered them in a vibrant and visually fun direction. 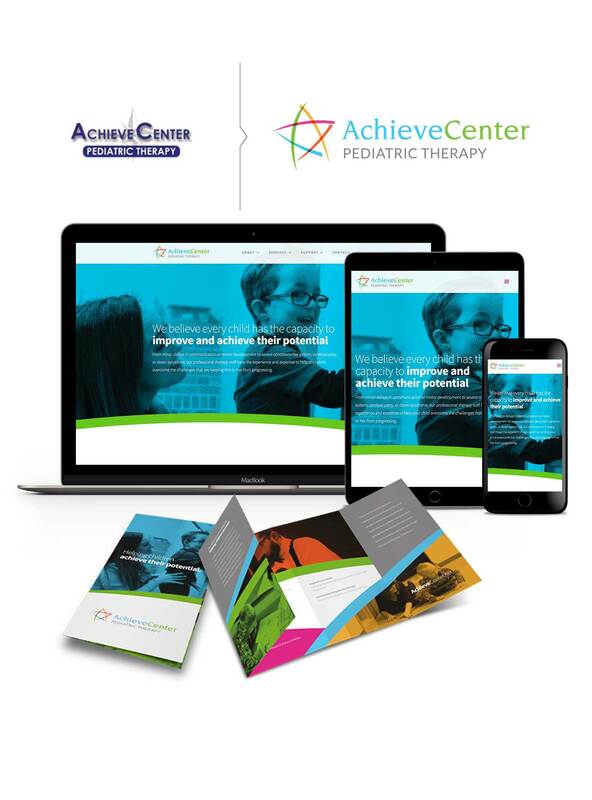 From a new logo design to a new mobile-friendly responsive website, we infused bright color, engaging photography and content into the Achieve Center world to represent the incredible work they do for children overcoming challenges.